The File Archive Assistant enables the archiving of files on an employee’s machine without any intervention. These files are mirrored in GFI MailArchiver and stored in secure databases. How does the File Archive Assistant work? The file archive assistant is a Windows application that runs in the system tray on the desktop. Every user can create folders with files that they want to archive. Files saved or modified in these folders will be automatically collected by the File Archive Assistant and saved in GFI MailArchiver. These files are saved in a special folder “Files in GFI MailArchiver”. 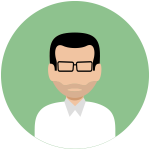 If a user has multiple machines and each one has the file archive assistant configured then the folders created for archiving are mirrored and updated on every machine. Therefore, it doesn’t matter which machine is being used because the files are available on each one. The feature can also be extended to different teams allowing them to collaborate on projects. Furthermore, even if files are deleted, a copy is still archived in GFI MailArchiver. If needed, the file/s can be retrieved later via the product’s web interface. From a security perspective, this greatly reduces the need for third-party storage service and the risk of files being lost. How does the collaboration aspect work? Collaboration is enabled when different users have access to the same shared location on GFI MailArchiver. When a user updates a file this is propagated across all his or her colleagues’ folders. One question that came up was ‘what happens when two users update a file at the same time?’. When this happens, it is up to the users to decide which version to accept. That said, all file versions are saved so a user can go back to an older copy without having to ask helpdesk or the administrator. You will no longer need to have someone restore a file from the daily backup. You can search for keywords in any file archived in GFI MailArchiver using the web interface. In this release, we have introduced the ‘history view’. This is designed to show all the files and folders created with the different revisions and files. Are there other new features? Yes. For example, employees can delete emails from Outlook if they have the necessary permissions. The ‘deletion’ configuration in the archive applies and so emails can be hard/soft deleted. This makes it much easier and faster to delete emails since the majority of our users use the Outlook Connector. This is one feature our customers had been asking us for. You can also generate MailInsight reports in excel format and enable auditing on SQL + FS databases. 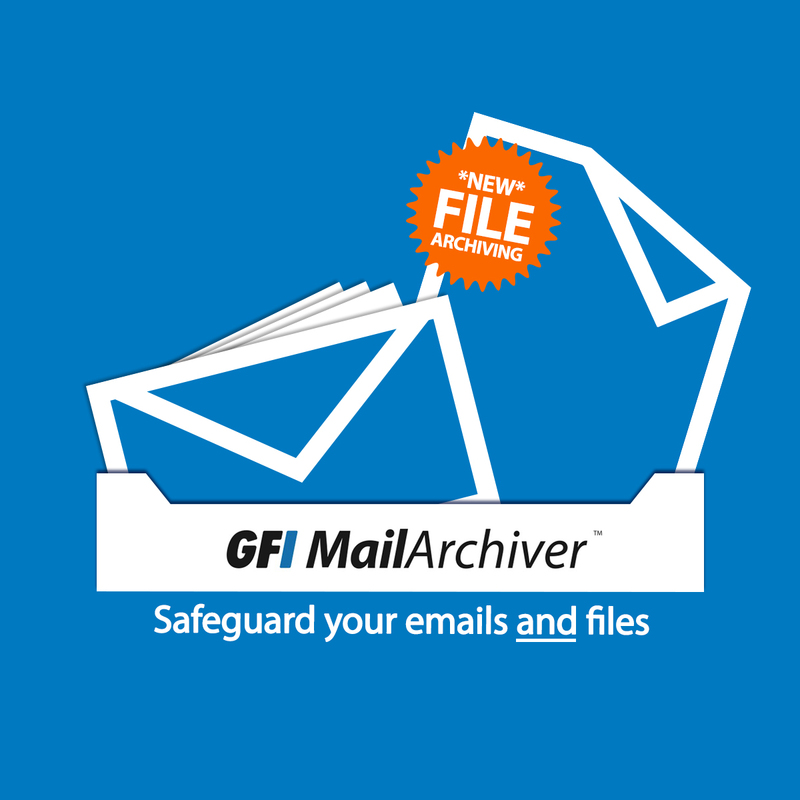 With these new features, GFI MailArchiver 2014 continues to take center stage and stand out as a robust, feature-packed archiving solution for email and files. 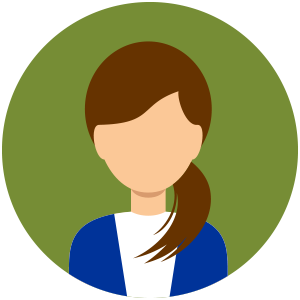 Are you a GFI customer? 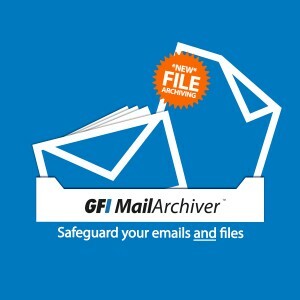 Upgrade GFI MailArchiver today to benefit from the latest features. If you’re new to GFI MailArchiver and archiving, take the product on a free 30-day trial and see what you have been missing.